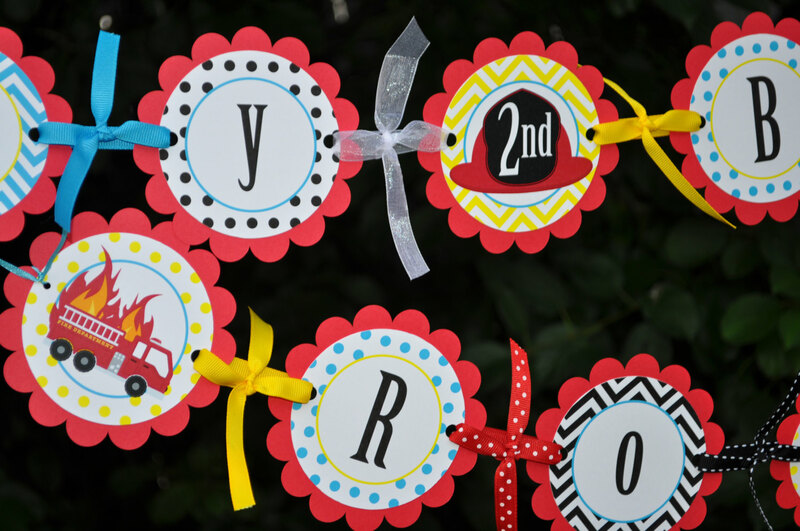 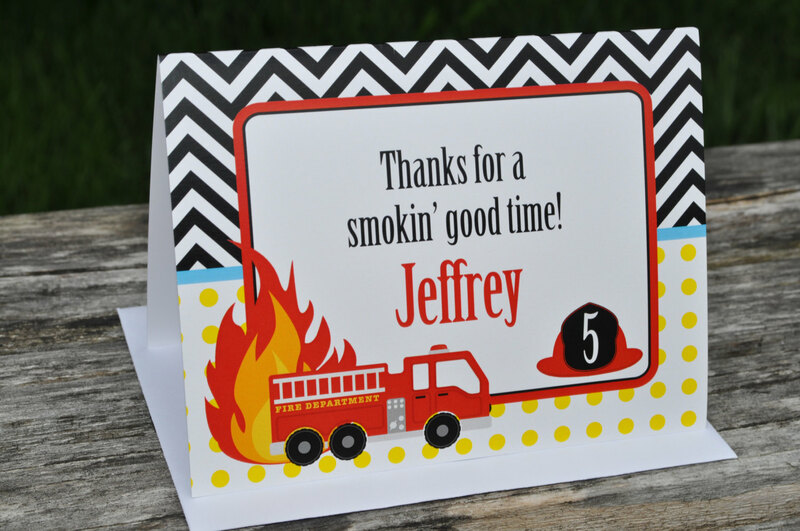 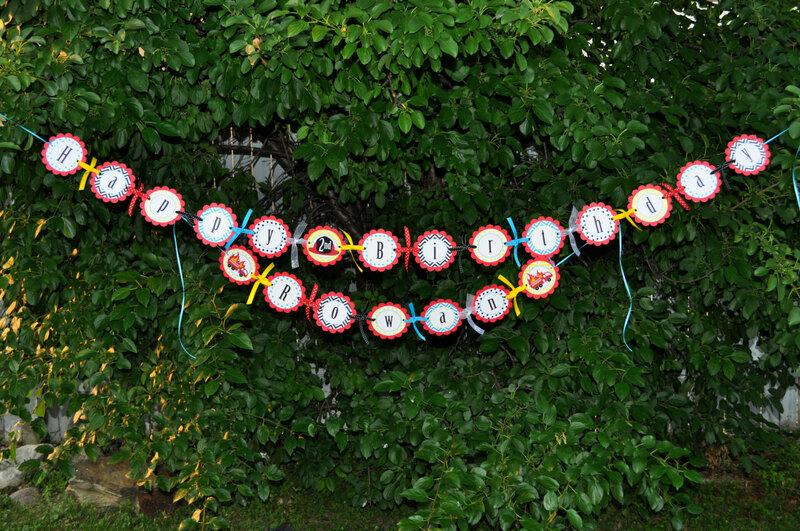 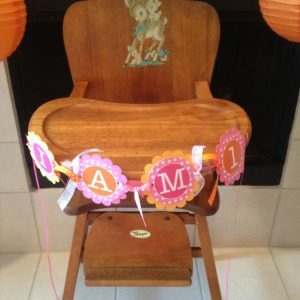 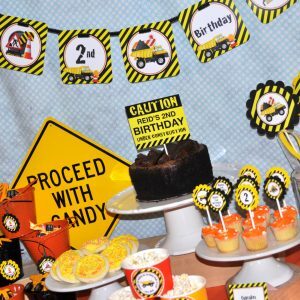 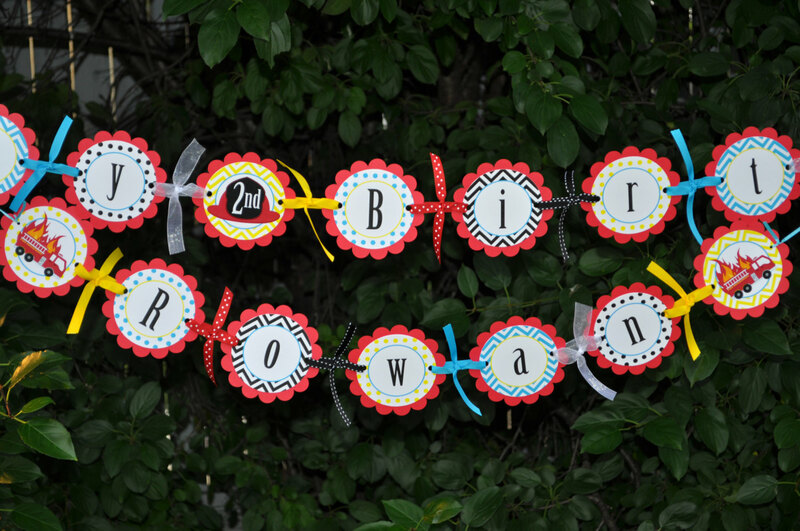 Decorate your little boy’s firetruck birthday party with this cute birthday banner. 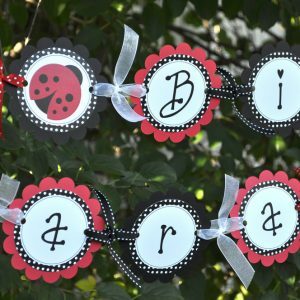 Personalized with birthday boy’s name and age. 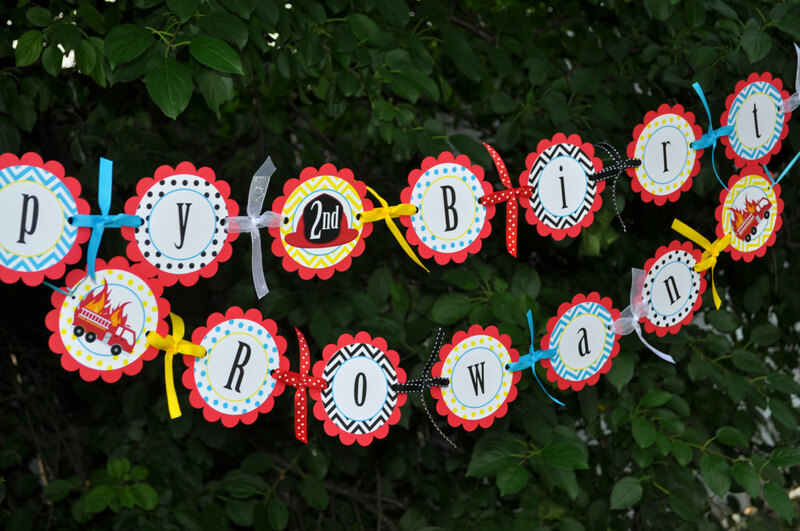 Colors are red, black, yellow and teal blue.